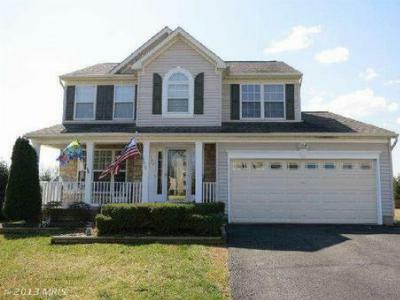 Single Family HomeBEAUTIFUL 4 BED, 2.5 BATH DETACHED HOME IN BEACONS POINT...MOVE IN READY, , ,...Courtesy of Advance Realty Direct Inc. 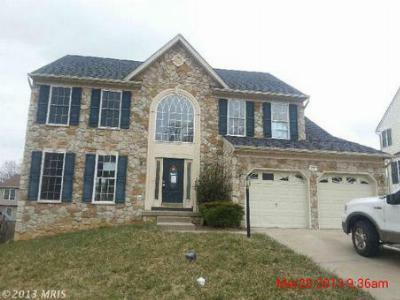 Single Family HomePorch Front Colonial...4 BD/2 Full & 2 Half BA, Wood Flrs foyer & DR, new carpet...Courtesy of Long & Foster Real Estate, Inc. 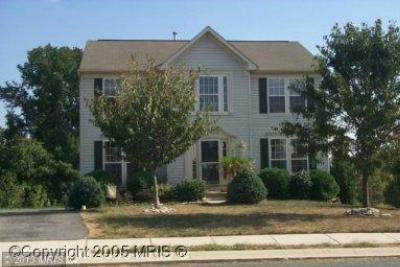 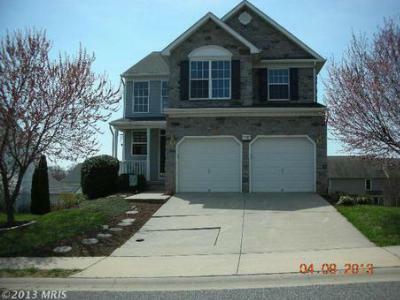 Single Family Home4 bedroom, 2.5 bath home in Beacon Point. 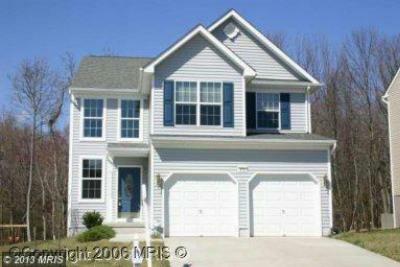 Family room with fireplace, spacious...Courtesy of Real-Trust-Associates, LLC.